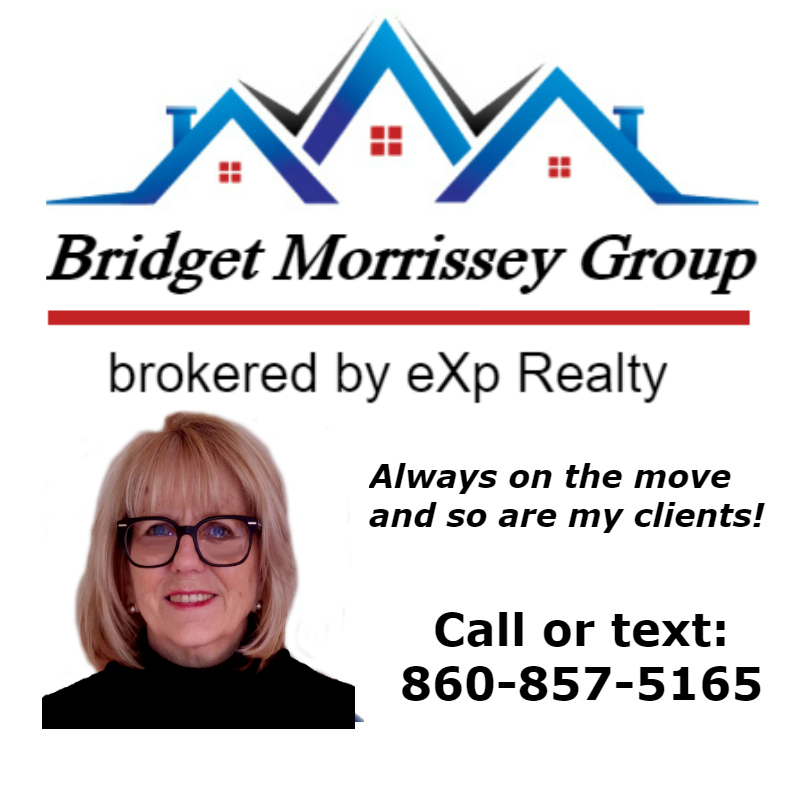 Waterford Realtor Bridget Morrissey knows Pleasure Beach in Waterford CT. 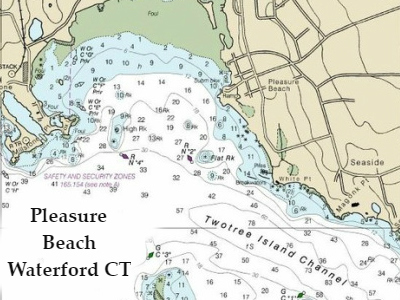 Pleasure Beach is one of the many beaches in Waterford, Connecticut. It is located at the end of Dock Road. Not only does Pleasure Beach have a beach, it is also the location of a public boat launch. Pleasure Beach is part private and part public. The membership cost for a family of four is $825.00, which includes the new member fee of $500.00; this is for the first 3 installments – total cost is $1,500.00; the assessment fee of $250.00; this includes 2 free badges per household, the extra badges fee of $50.00, and a $25.00 cost for each additional badge; children of eight and over are required to wear a badge, and the voting member fee, which is $25.00 for one person to vote. 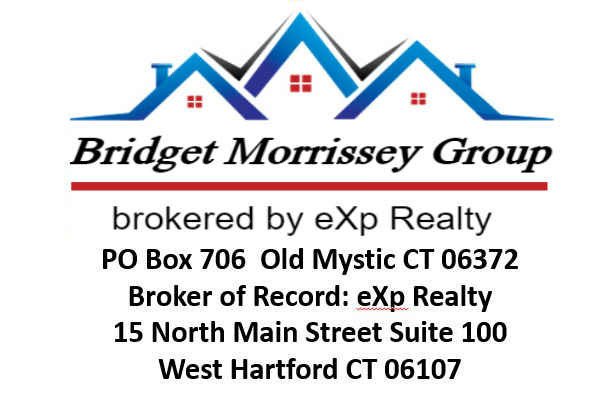 Call or text Waterford rel estate agent Bridget Morrissey at 860-857-5165 for information about Waterford real estate. To become a member you have to live in certain boundaries. The private side membership includes attendance to all beach get-togethers and activities. Some activities in the past are cocktail parties, beach cleanup at the start of the season, sand castle contests, and an annual beach picnic. The public side is marked and is open to the public with a path down to the beach and a parking lot a short walk down.